Growing up, Marilyn Monroe was my absolute favorite icon. It started in 1980 when I saw a made-for-t.v. movie called “Marilyn: The Untold Story”. Catherine Hicks gave a stunning performance and I was hooked. We didn’t have computers, so I spent hours at the library and bookstore inhaling any and all information I could find on the movie star and the woman. I loved her beauty, her innocence, her talent, and her vulnerability. In ninth grade I wrote my 5000 word essay on Marilyn and also discovered the minister at my church had gone to school with her. I think I actually screamed out loud in confirmation class when she told me that! It’s amazing to me that even after her death 50 years ago, she’s just as popular (maybe even more so) than when she was alive. In honor of what would have been her 86th birthday yesterday, I have chosen her as my style inspiration today. 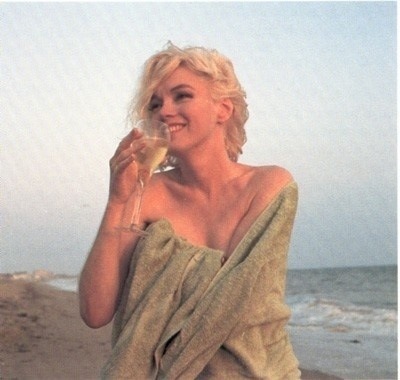 Happy birthday Marilyn! So young and innocent. She had no idea what life had in store for her. This picture hung on my wall as a child. 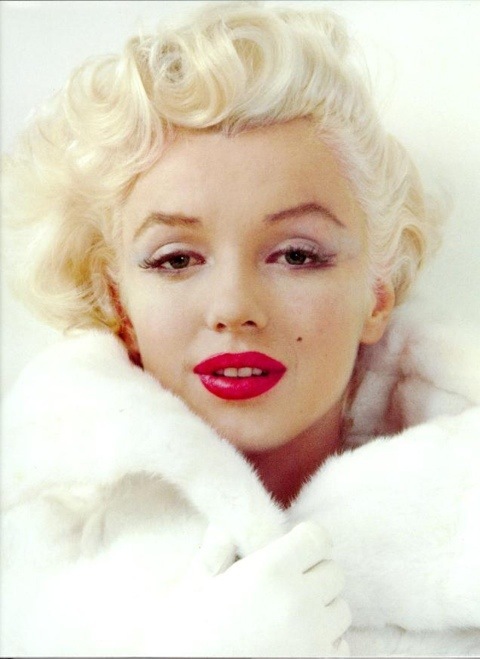 Quintessential Marilyn-the platinum hair, the red lips-beautiful! 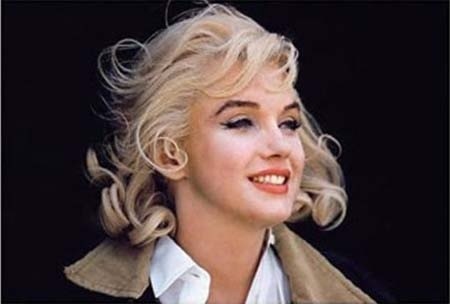 I love photos of her when she’s just Marilyn, not “Marilyn”. This picture was taken in New York City. When I moved there at age 20, I hung a giant poster of this image in my room (notice I said room, not apartment). I think this is one of the most stunning photos ever taken of her. From the movie “The Misfits”. I remember my dad and me watching it together. 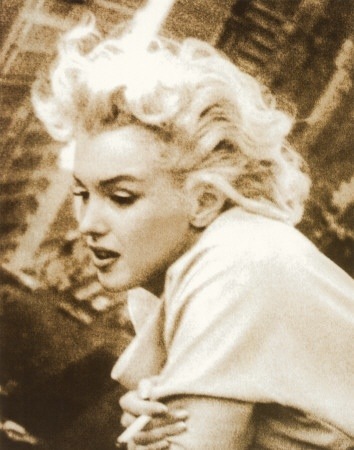 For him it had cowboys and horses, and for me it had Marilyn. She looks so young and peaceful here. One of her last photo shoots. 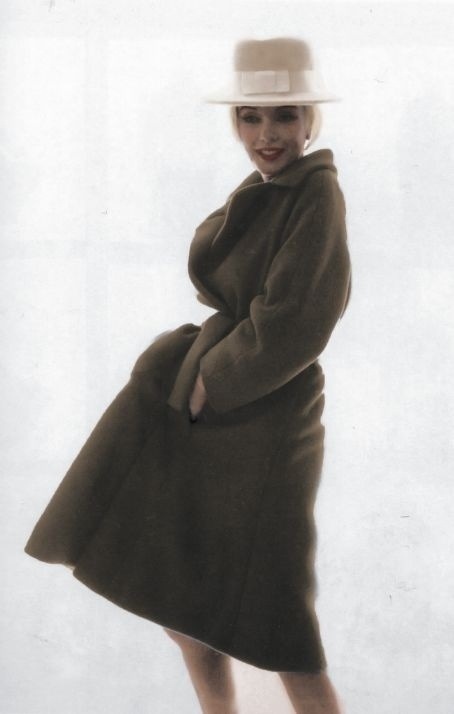 I like this because it’s a rare look for Marilyn. 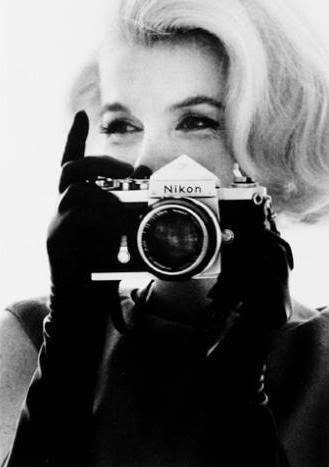 Marilyn on the other side of the lens. I so wish Marilyn would have lived. I would love to see everything she could have and would have done, but she’ll always be one of the great beauties and icons in history. She has always been an absolute favorite of mine. In junior high, I had pictures in my locker and growing up ALWAYS a picture or two or three in my room. Thanks for choosing pictures I have never seen! Someone mentioned, once, that I was the only adolescent they knew that had a “Rosie the Riveter” Poster and Marilyn! 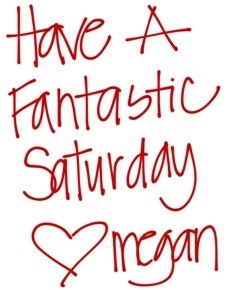 That’s awesome!! She was and remains one of a kind!